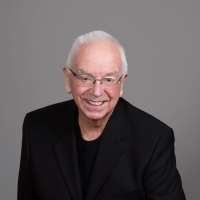 David Jimerson, Minister of Music, is Professor Emeritus at Portland State University. David had an active performing career as a baritone with major opera companies and symphonies. He has former students who are having successful careers singing in Europe, South America, and Japan. Several university and college choral departments are headed by people who studied with Professor Jimerson at PSU.